When I was 7 years old, I joined a mail-order recipe club. I would get a new recipe card every week to add to my collection. 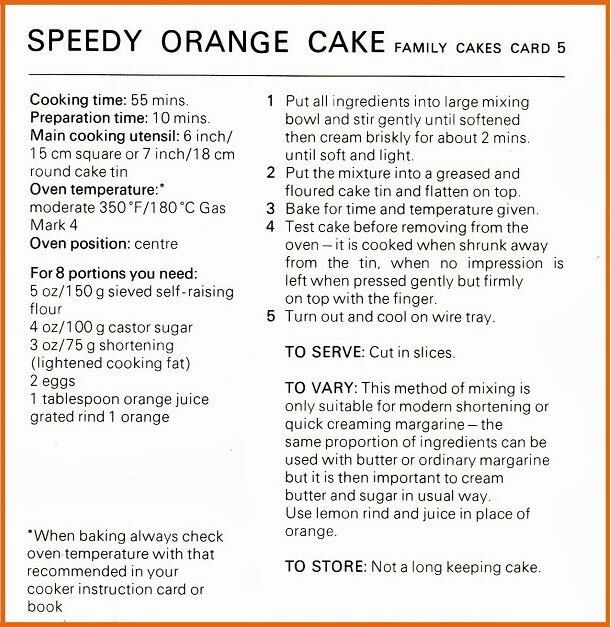 I used to make this cake all the time, it was my dad’s favorite and brings back fond memories. Enjoy!